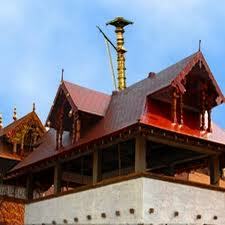 Hera is Some Information about Guruvayoor Temple in Thrissur Kerala India. By Road:There are bus services connecting Guruvayur with all important towns in Kerala and the neighboring Karnataka and Tamil Nadu. 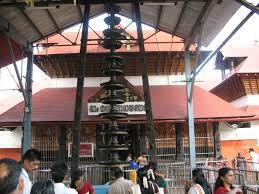 The vehicles terminate in the vicinity of either the eastern or western gate of the temple. 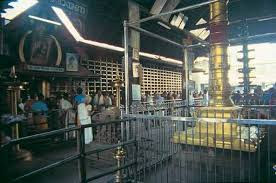 Both KSRTC and private busses offer interstate services to all major South Indian cities like Madras, Madurai, Palani, Salem, Coimbatore, Thiruchandoor, Mysore, Mangalore, Uduppi, Mookambika etc. 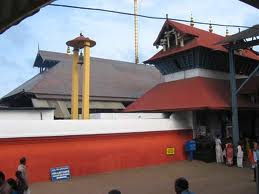 The Kerala State Road Transport Corporation (KSRTC) bus station is about 200 metres from the western gopuram, while the private bus station is close by Manjulal on he eastern side.One will have therefore no difficulty in locating the shrine. 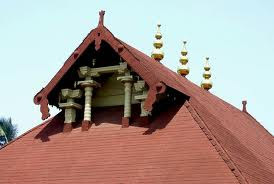 By Rail:Guruvayur has got a railway station towards the east of the temple which is connected to the Madras-Kochi line of the Southern Railway at Thrissur. 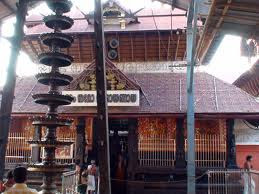 It has got computerised ticket booking facility and tickets can be booked to any locations from here. 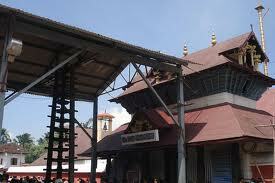 To those who come from the north side of Kerala (from Mangalore etc.) 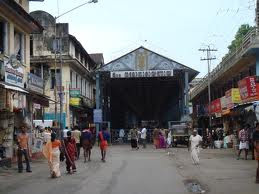 Kuttipuram is the nearest railway station. 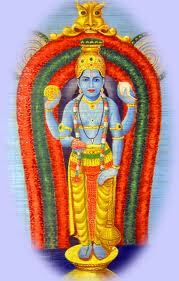 Regular buss services are available from there to Guruvayur. 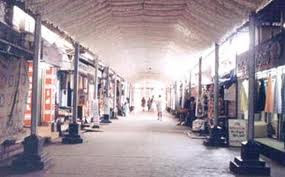 Those from the Madras/Trivandrum side can get down at Thrissur. 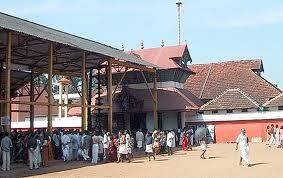 By Air:Kochi international airport (Nedumbassery) is 80 kms from Guruvayur and the Calicut airport is 100 kms away. All major international flight services are operated from these airports.